Called "the best thriller writer of the moment" by The New York Times, award-winning and bestselling author Lee Child knows how to keep pulses racing with one of the most intriguing heroes in print—ex-Army cop and all-around tough guy Jack Reacher. 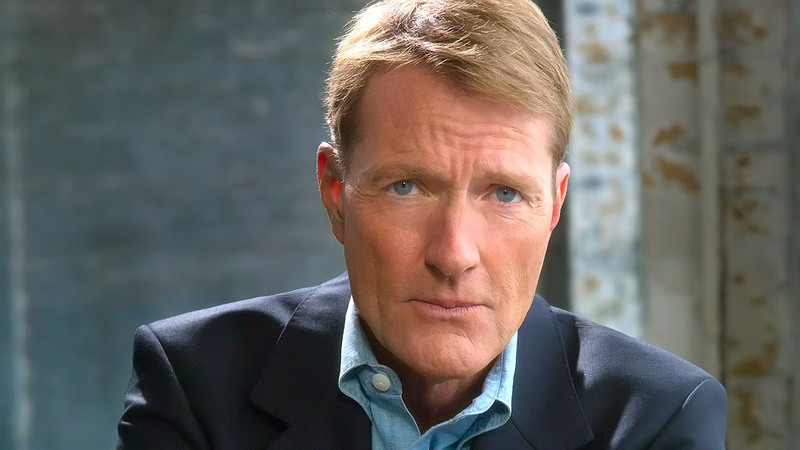 Internationally #1 bestselling author Lee Child is firmly established as “the best thriller writer of the moment” (New York Times), with more than 22 million copies of his novels in print worldwide. His hero, ex-Army cop Jack Reacher, a loner with no evident roots, has been called “the toughest guy in literature,” and Child’s events draw standing-room-only crowds of hundreds of fans (dubbed “Reacher creatures”). Child was born in 1954 in Coventry, England, but spent his formative years in a rough-and-tumble neighborhood of nearby Birmingham. As a boy he was tall for his age, and he became a protector of sorts for less fortunate classmates. One day he saw a bully harassing a girl, so he beat him up on the way home, rolling him down a hill covered with nettles for good measure. The tough guy was born. Is Child himself Jack Reacher? “He’s everything I could be if I could get away with it,” Child admits. He went to law school in Sheffield, England, then spent eighteen years as a presentation director for Granada Television in Manchester. When a corporate restructuring caused him to lose his job in 1995, he gave himself a year to try his hand at fiction. He wrote Killing Floor—his first novel to feature Reacher—which won both the Anthony and the Barry awards for Best First Mystery and was a critical and commercial success. 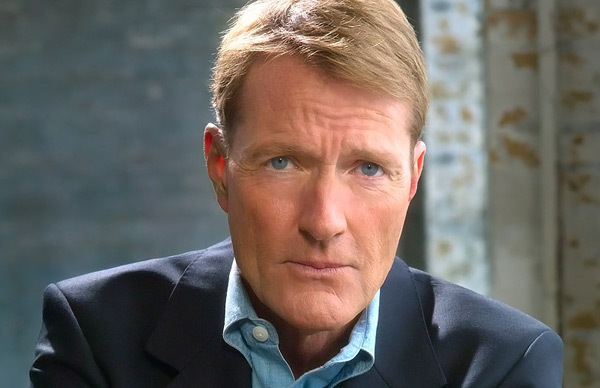 Lee Child is now the author of twenty-two Jack Reacher thrillers, including the New York Times bestsellers 61 Hours, The Enemy (which won both the Barry and the Nero awards for Best Novel), One Shot, The Hard Way, Bad Luck and Trouble, Nothing to Lose, Make Me, and most recently, The Midnight Line, which debuted at #1. Many of his titles have been optioned for major motion pictures. Superb . . . [Lee] Child’s spare prose continues to set a very high bar. The prose is crisp and clean, and the fighting is realistic. . . . This latest installment has all the classic ingredients: a great setting (Hamburg), a good villain, and a mystery that draws you in efficiently, escalates unpredictably, and has a satisfying resolution. Reacher [is] one of this century’s most original, tantalizing pop-fiction heroes. Another timely tour de force . . . The taut thriller is textbook [Lee] Child: fast-paced and topical with a ‘ripped from the headlines’ feel. Lee Child’s Reacher series has hit Book No. 20 with a resounding peal of wisecracking glee. Everything about it, starting with Reacher’s nose for bad news, is as strong as ever.... The big guy’s definitely on the upswing. The guy who writes about him is too. I’ve read all twenty of Lee Child’s novels... I can’t wait for the twenty-first. Few novelists can equal [Child's] explosive action scenes, neon-bright descriptions and unexpected plot twists...Reacher is the stuff of myth, a great male fantasy...one of this century's most original, tantalizing pop-fiction heroes...Child does a masterly job of bringing his adventure to life with endless surprises and fierce suspense, and he's peerless on the logistics of killing. Fans won’t be disappointed by this suspense-filled, riveting thriller. Those who haven’t experienced this irresistible series should definitely start at the beginning and catch up to this book. A breathless cross-country spree . . . some of the best, wiliest writing [Lee] Child has ever done . . . Child’s bodacious action hero, Jack Reacher, has already tramped through 17 novels and three e-book singles. But his latest, Never Go Back, may be the best desert island reading in the series. It’s exceptionally well plotted. And full of wild surprises. And wise about Reacher’s peculiar nature. And positively Bunyanesque in its admiring contributions to Reacher lore. Brilliant ...Child never, ever slips. He keeps the action cranking better than anyone, but, best of all, he keeps us guessing about Reacher. One of the best in the series.